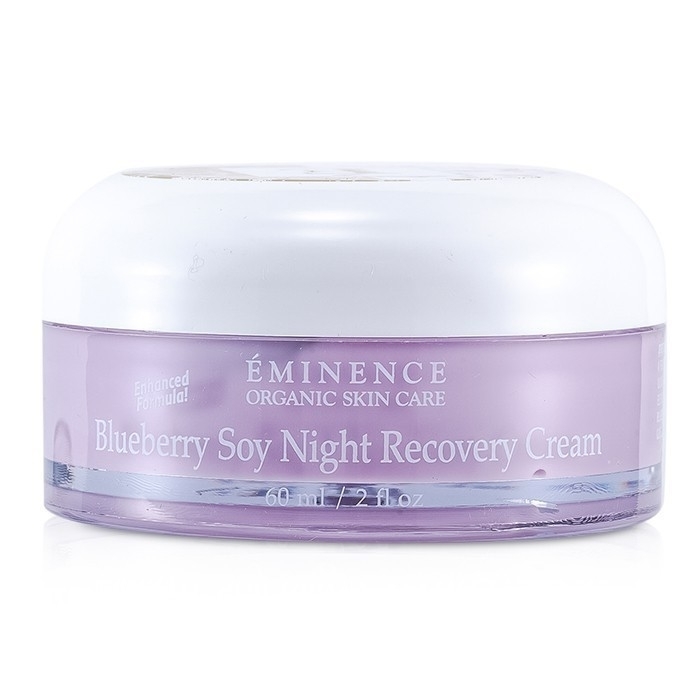 Featuring incredibly potent anti-oxidant action, this anti-wrinkle night cream nourishes and protects your skin. It’s formulated with phyto-nutrient and antioxidant rich blueberry juice and is blended with blueberry pulp to fight damaging free radicals. 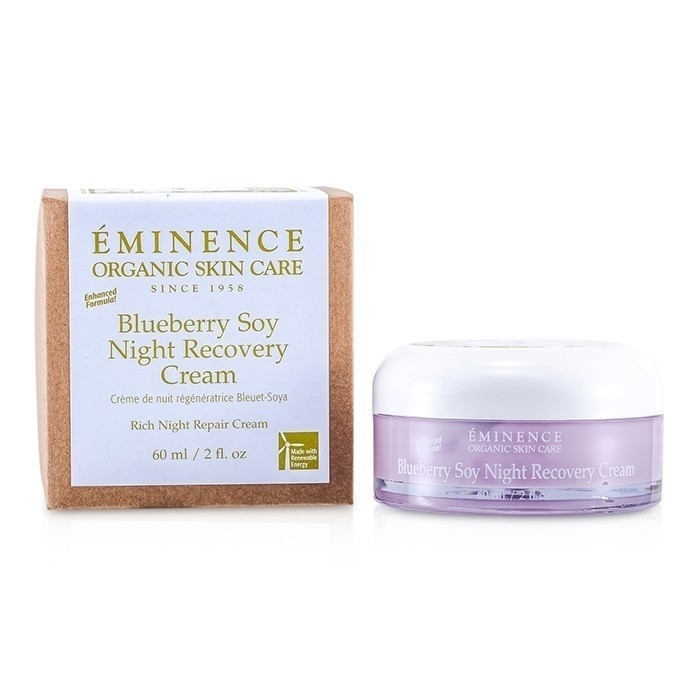 This cream contains non-GMO soy that is high in isoflavones and vitamin B and is enriched with emollient Shea butter to soothe and hydrate your skin. It's clinically proven to effectively reduce the depth and severity of wrinkles and works to reveal a smooth, bright and younger looking complexion. It's designed for normal to mature, dry and devitalised skin.